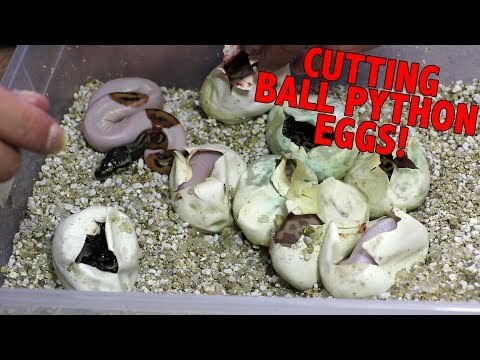 YouTube - In this video Mutation Creation checks out some ball pythons and gives an update on how they are doing and coloring up. They will also cut a few clutches of eggs. 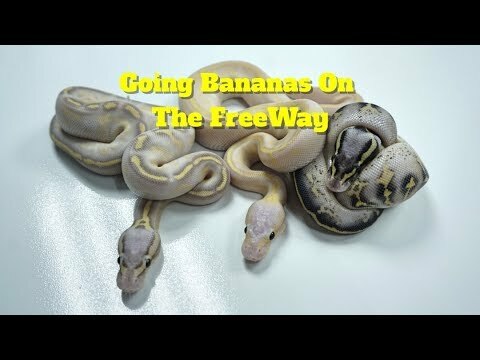 YouTube - In this video, Mutation Creation Canada looks at some clutches of ball pythons that have shed and are ready to leave incubator including clowns, freeways and crystals. 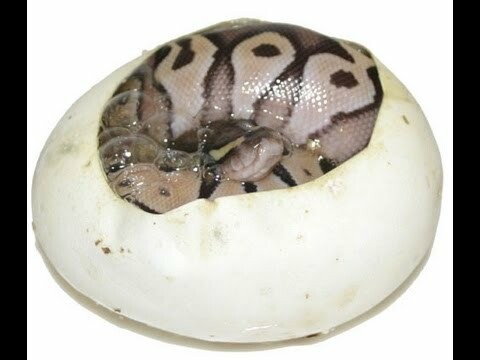 Facebook - Mutation Creation hatched out this breathtaking ball python—a banana freeway. 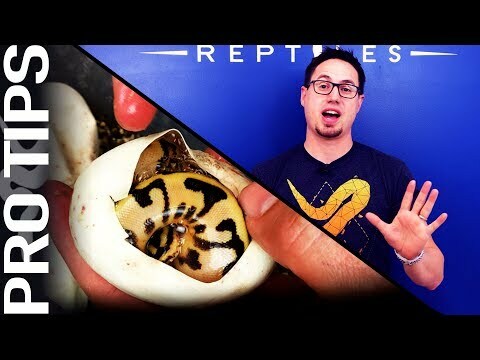 YouTube - Justin Kobylka discusses both sides of the issue of cutting ball python eggs and gives us a look at two clutches that are currently hatching.